I saw these cute cupcakes featured on Craftgossip today. 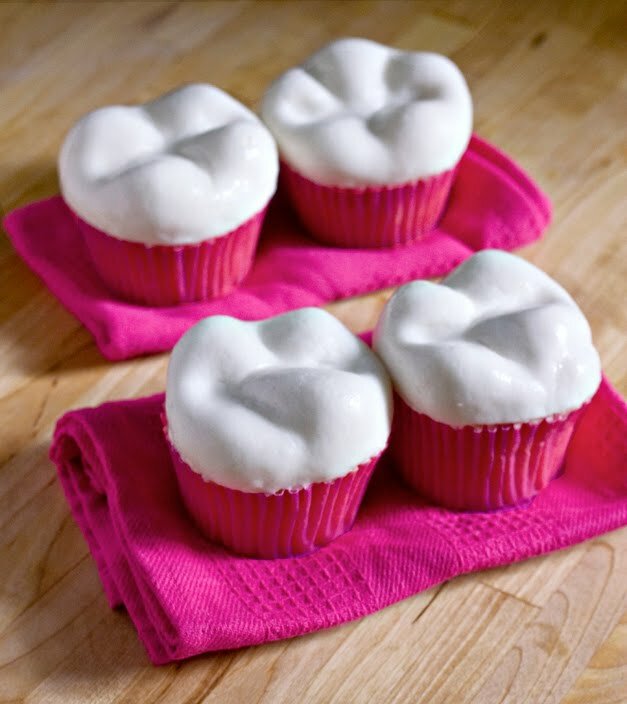 They are designed by a dental student who loves to bake on the blog Sweet Tooth . These would make a fun treat for a child who has lost their first tooth, or possibly to leave out for the toothfairy. It isn't really fair that only Santa receives treats when he visits.